A book with all things Canadian - what a wonderful collection of Canadian stories from places near and dear to my heart. Stories about the bitterly cold winters and our national sport hockey sent me back to a time of reminiscing of all my Canadian memories. 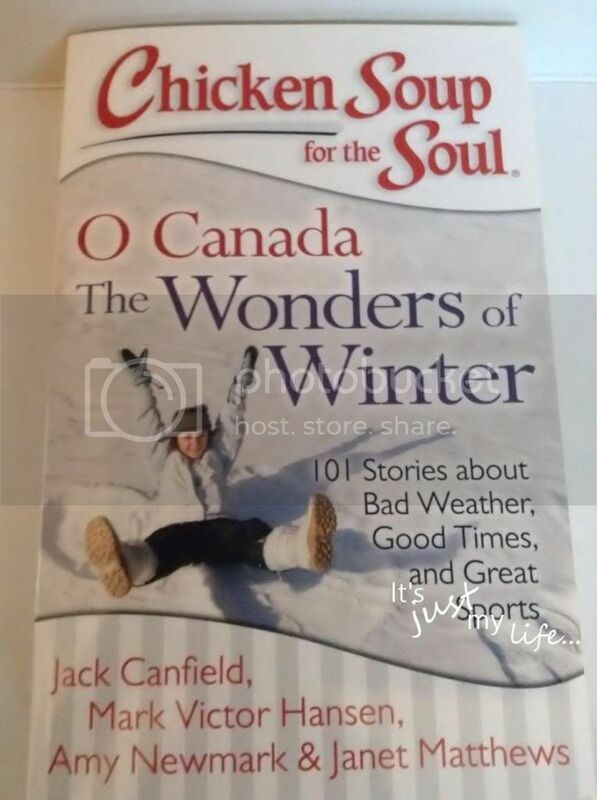 There are many wonderful chapters like: Oh So Canadian!, More than Just Neighbours, The Great Outdoors, Childhood Memories, On The Ice, Love in the Snow, That Famous Canadian Kindness, Lessons Learned, Traditions and Celebrations and A Holiday to Remember.